Brunsvigia bosmaniae large BULB. 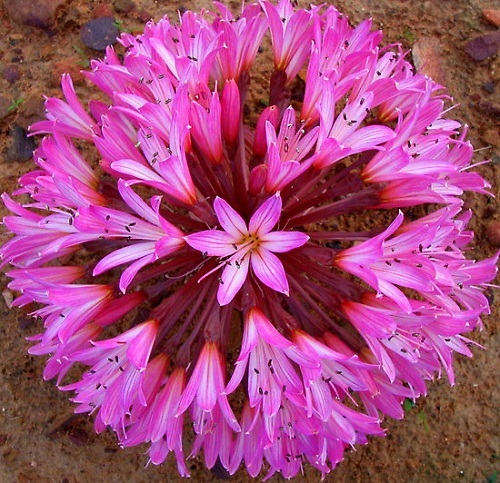 It is found in the winter rainfall areas of South Africa. They make huge umbels of light pink flowers. 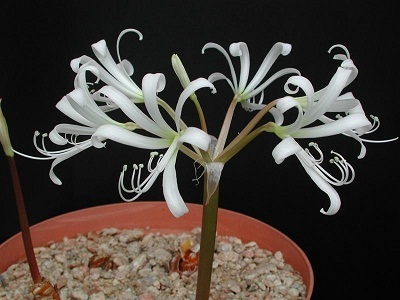 Brunsvigia bosmaniae med BULB. 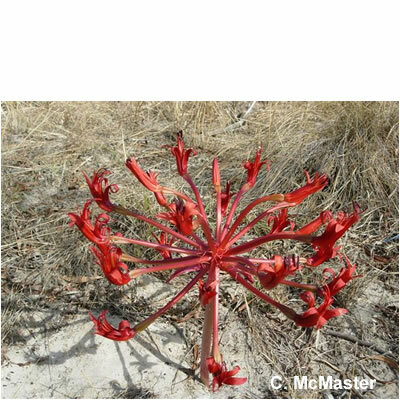 It is found in the winter rainfall areas of South Africa. They make huge umbels of light pink flowers. Brunsvigia bosmaniae small BULB. 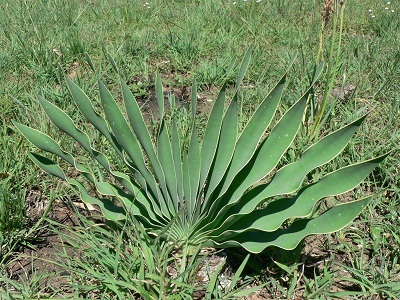 It is found in the winter rainfall areas of South Africa. They make huge umbels of light pink flowers. 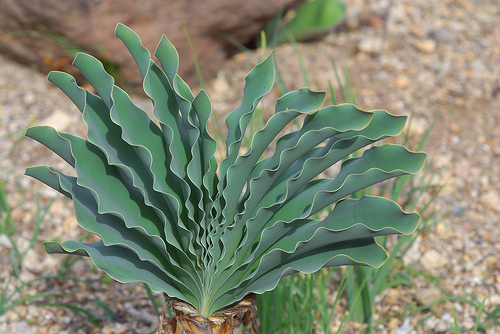 Brunsvigia gariepensis bulb. This is a yet to be named Brunsvigia that grows up on the Pella mountains. 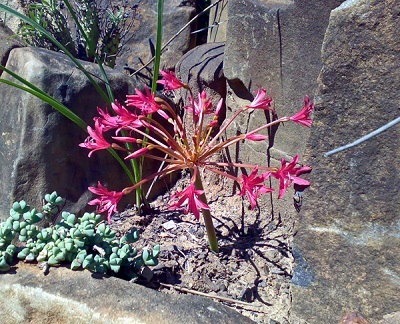 It is one of the dwarf Brunsvigias with a white flower. Brunsvigia gregaria BULB (Amaryllidaceae) The flowers appear in autumn before the leaves and are a light pink color with a center green stripe. The leaves are flat. Coilonox suaveolens (Albuca suaveolens) bulb. Price per bulb. Crinum buphanoides BULB.